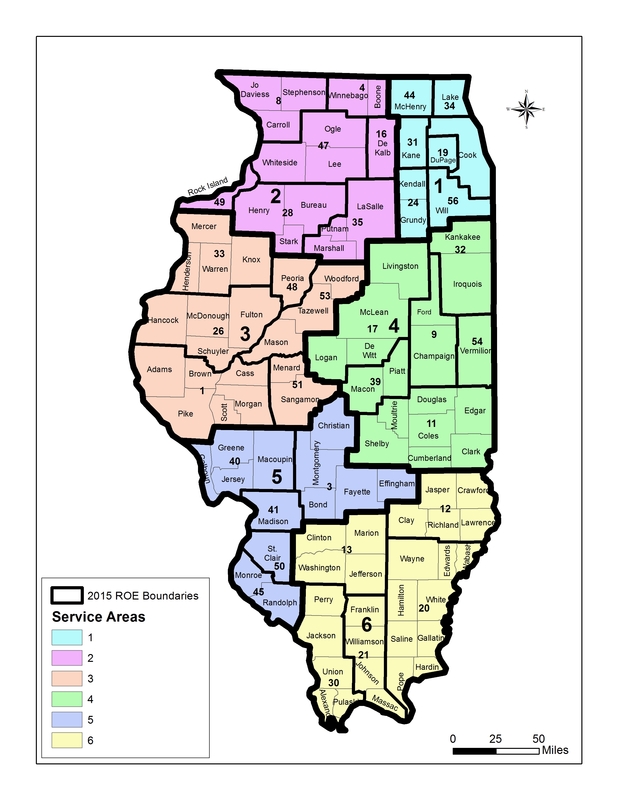 IARSS will be there for your district, as your Regional Office will continue providing support once your grant ends. 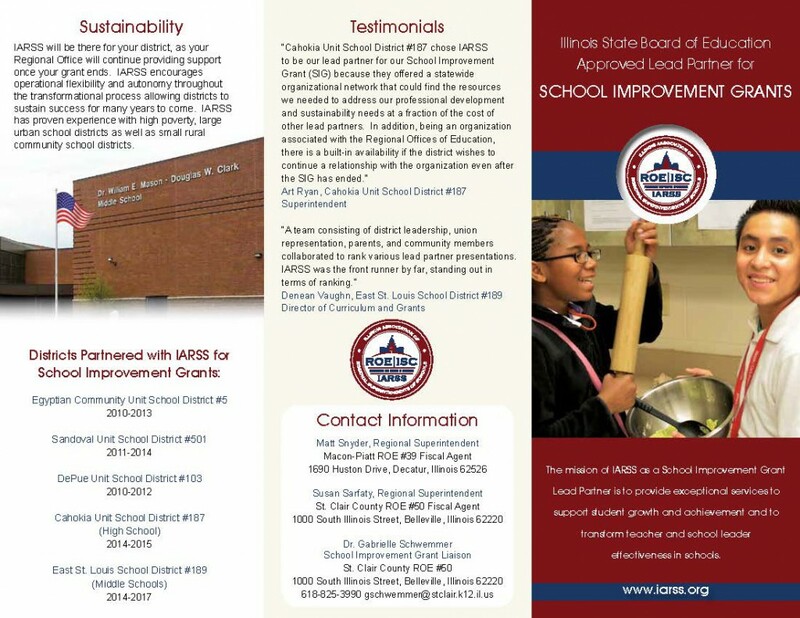 IARSS encourages operational flexibility and autonomy throughout the transformational process allowing districts to sustain success for many years to come. 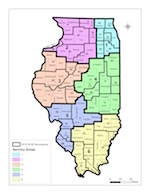 IARSS has proven experience with high poverty, large surban school districts as well as small rural community school districts. 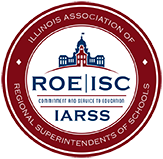 Interested about how IARSS’ School Improvement Grants? Download our PDF brochure here!